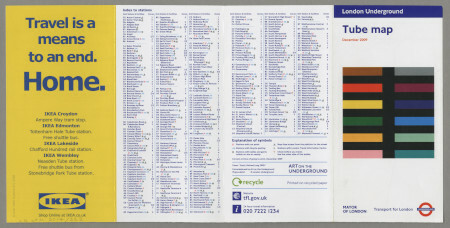 Bus map of Central London, issued April 2004. 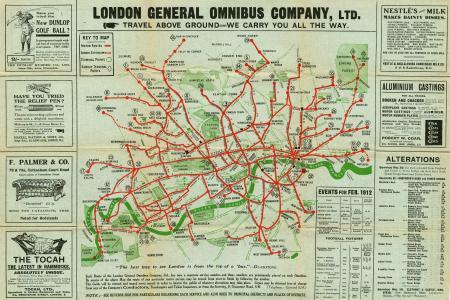 Bus map of Central London, issued November 2004. 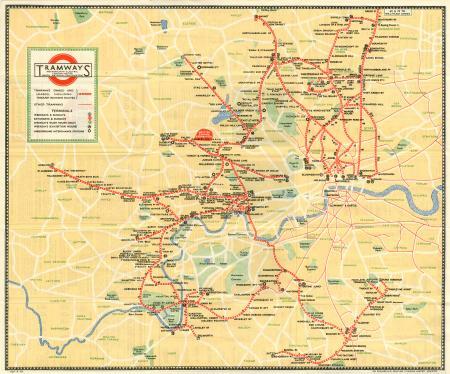 Bus map of Central London, issued September 2003. 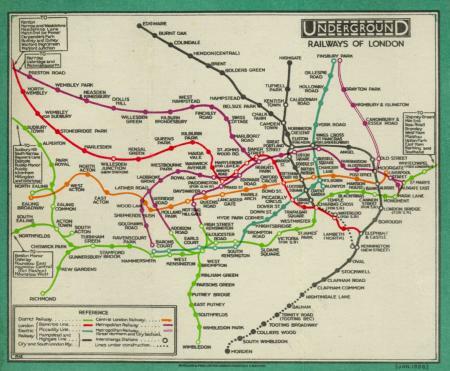 District Line diagram, Ealing Broadway to Upminster, 1908-1910. 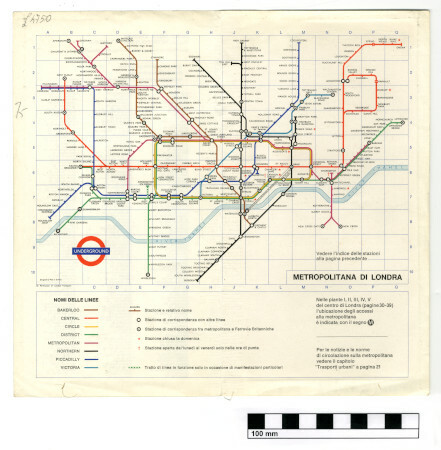 Pocket Underground map, No 1, 1937. 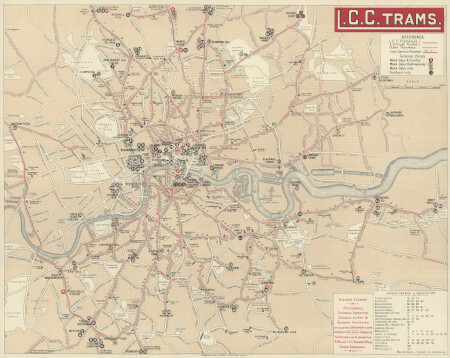 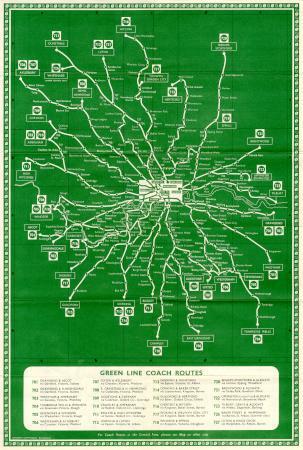 Pocket Green Line coach map No 3 1939, issued by London Transport. 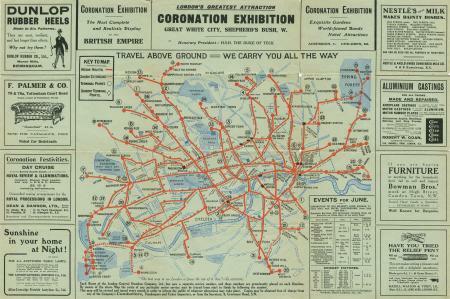 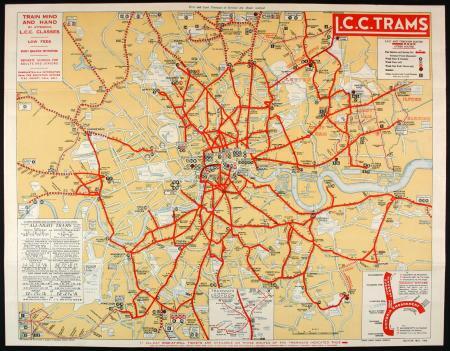 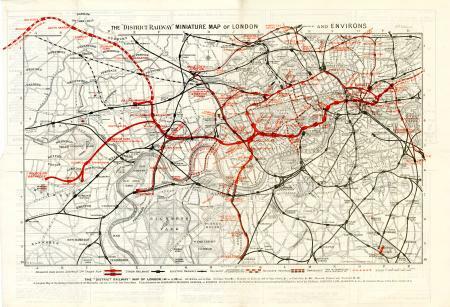 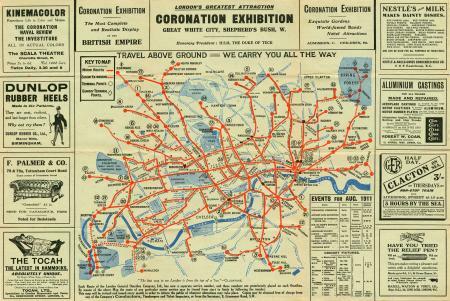 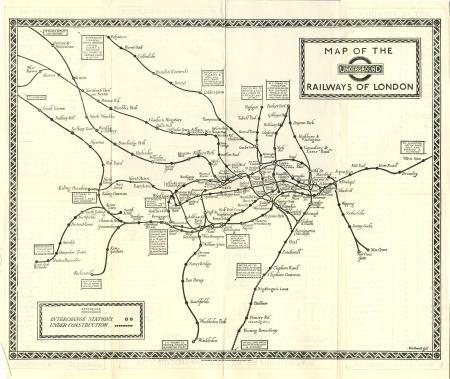 Pocket Underground map, No 2, 1939. 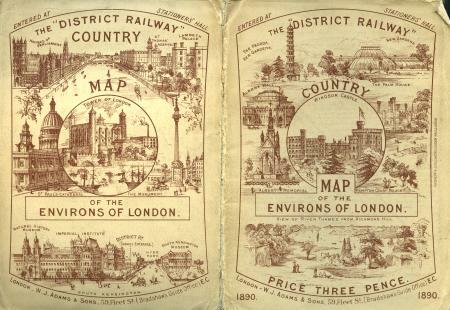 Pocket District Railway Miniature Map of london, Sixth Edition 1898. 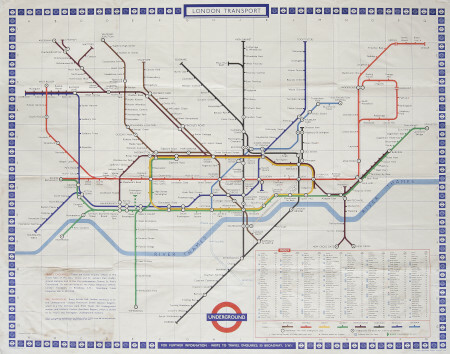 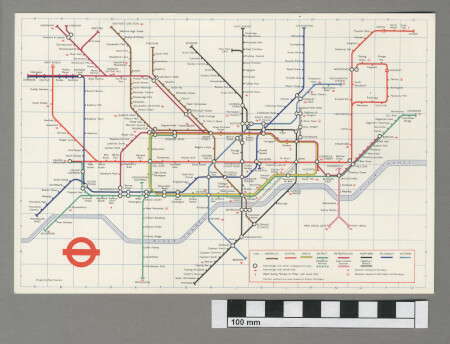 Poster map; The London Underground, by Paul E Garbutt, 1969. 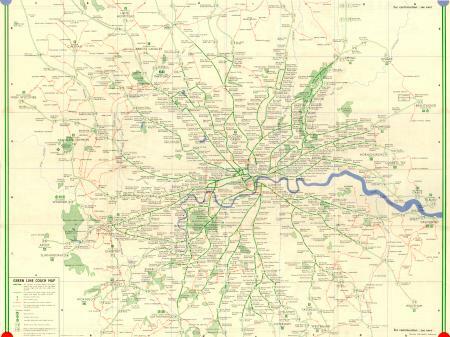 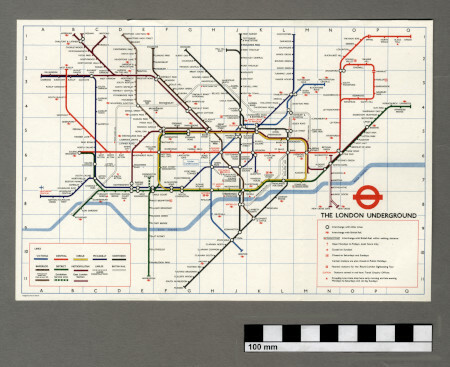 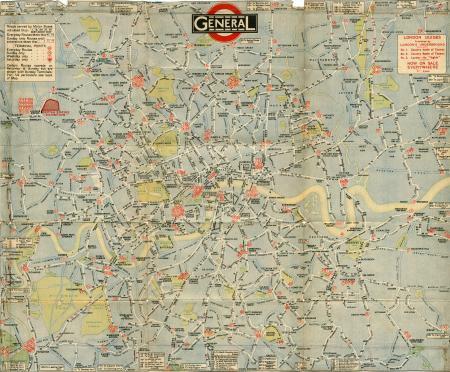 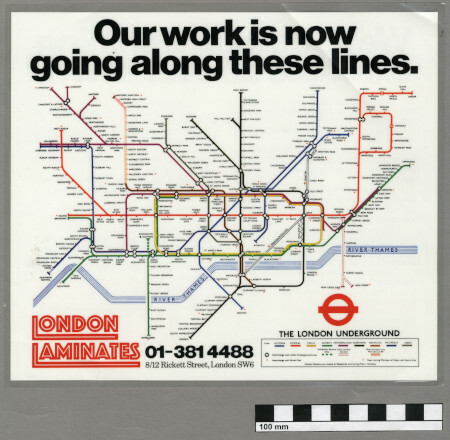 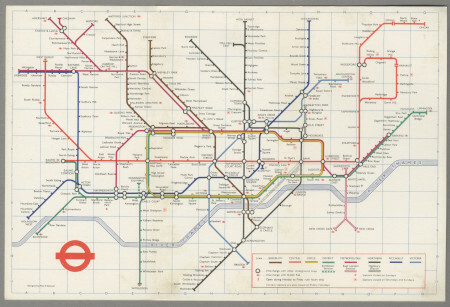 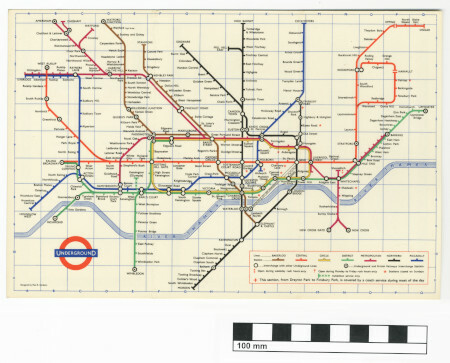 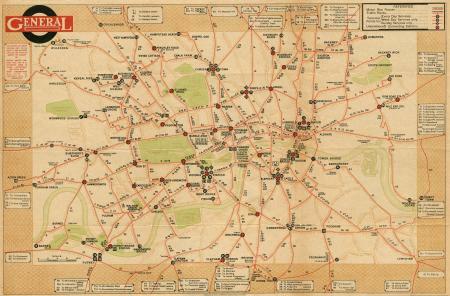 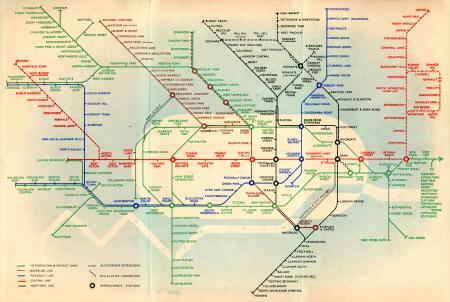 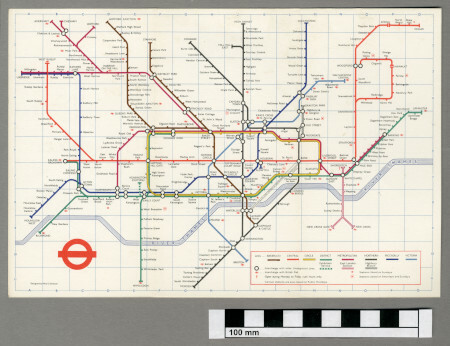 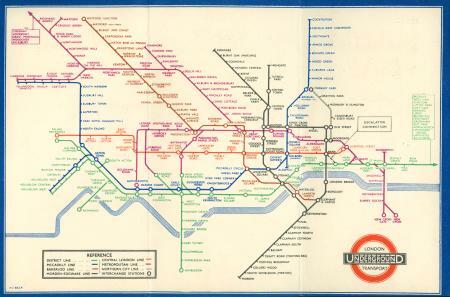 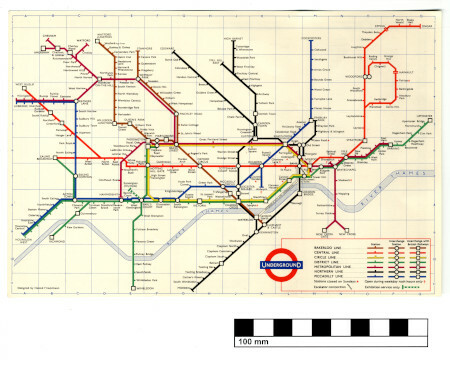 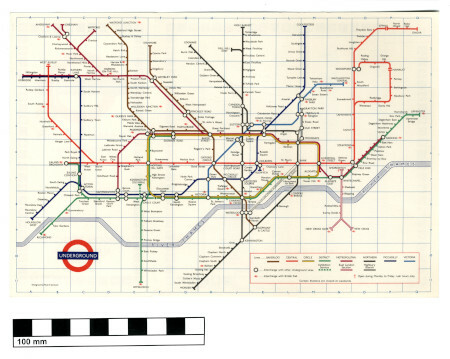 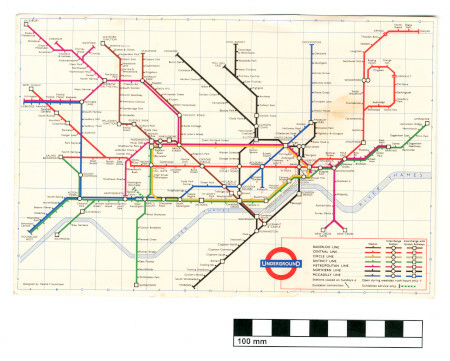 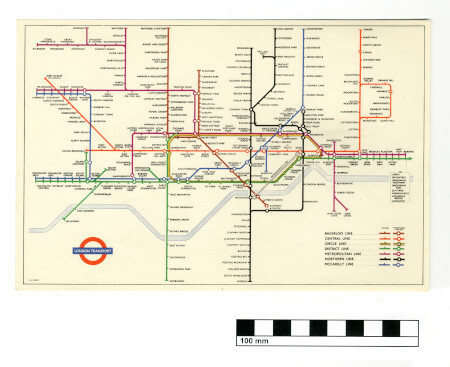 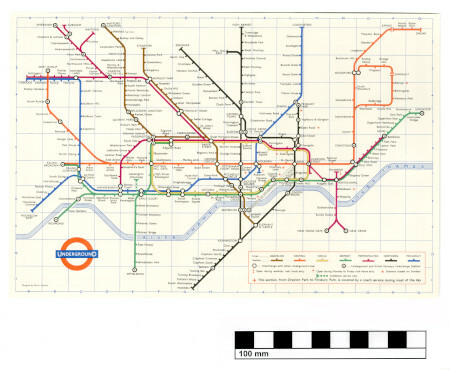 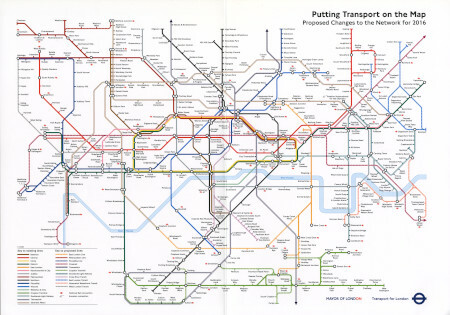 Underground Map used on advertising for London Laminates, c1979. 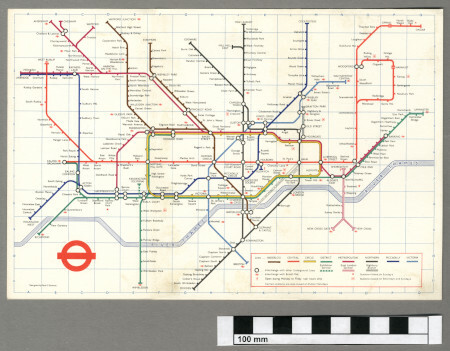 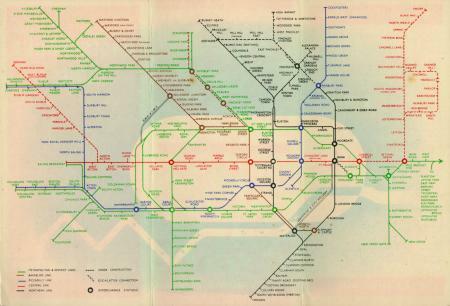 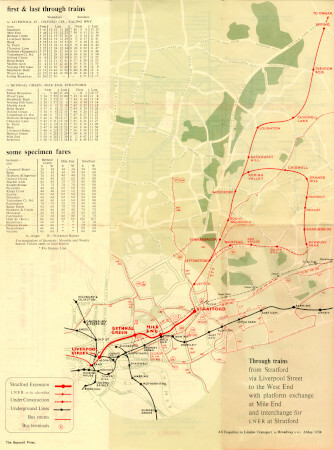 Pocket Underground map, No 2, 1972. 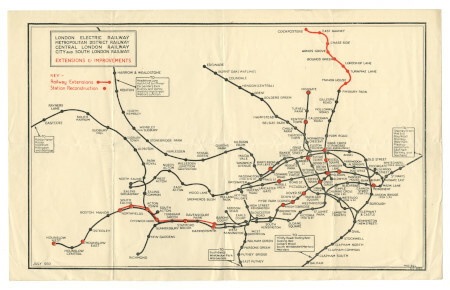 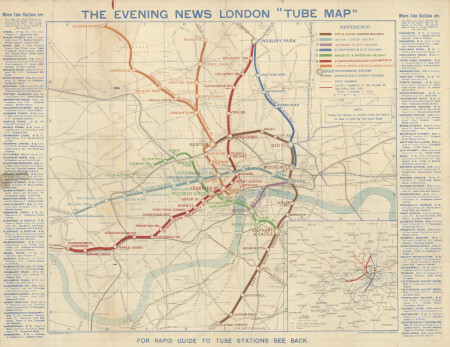 Underground map showing Extensions and Improvements, issued July 1930.